Save over $50.00 off the combined price of buying the stones individually. This handy kit contains one each of the Ruby Stones listed below. *All dimensions have a tolerance of ±0.1mm. 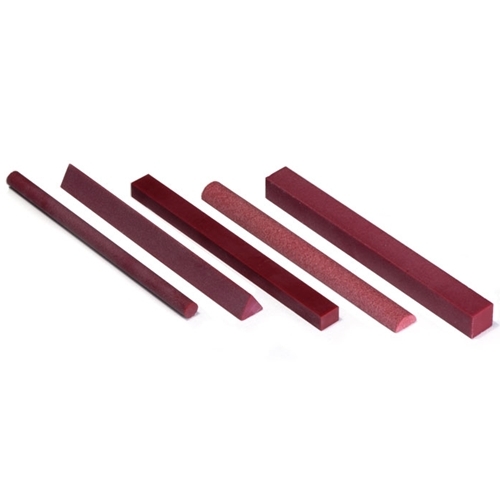 Ruby Stones are the ideal choice for deburring, blending, dressing, and fine polishing of molds & dies made of hard metals such as hardened tool steel, carbide and surgical stainless steel. 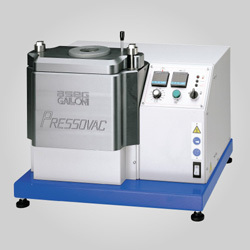 Jewelers use them for sharpening of carbide and high speed steel engravers and other tools. General deburring and edge breaking on mold steel and carbide. Blending a surface where a straight edge meets a radius. Polishing highly detailed areas on dies (after dressing Ruby Stone to a fine point). Ruby Midget Files (see "Related Products" below) can be used in an Ultrasonic Handpiece for fast deburring and blending in ribs and other hard to reach areas. Ruby Stones cut faster than our very popular Super Ceramic Stones. 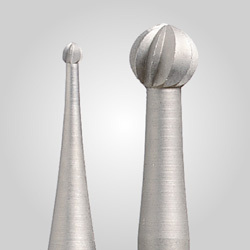 Fine polishing of surgical stainless steel instruments. 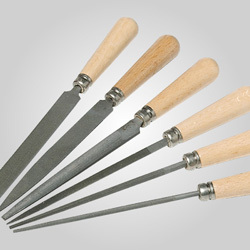 Polishing and shaping of carbide & high speed steel gravers.